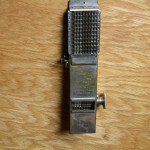 Comptator is a small mechanical adding machine. It was introduced in 1909. 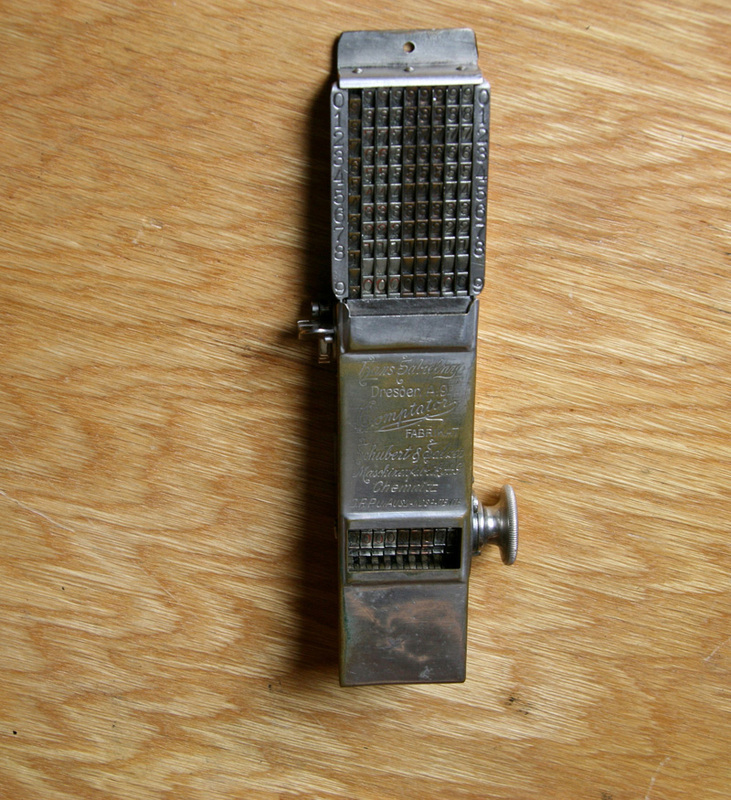 Since 1922 the manufacturer was Hans Siebelny, Dresden.